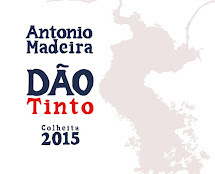 2015 was an excellent year thanks to exceptional weather conditions that allowed harvesting healthy and ripe grapes. 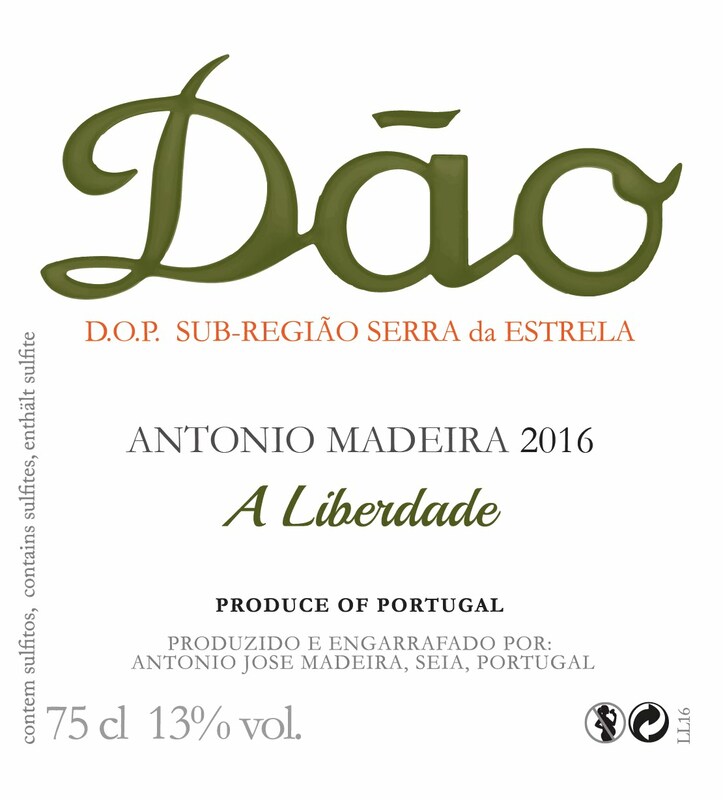 2015 white comes from all the vineyards cultivated by Antonio Madeira, aged from 50 up to 120 years old, where we found field blends of around 20 autochthonous grape varieties, some of them forgotten varieties. 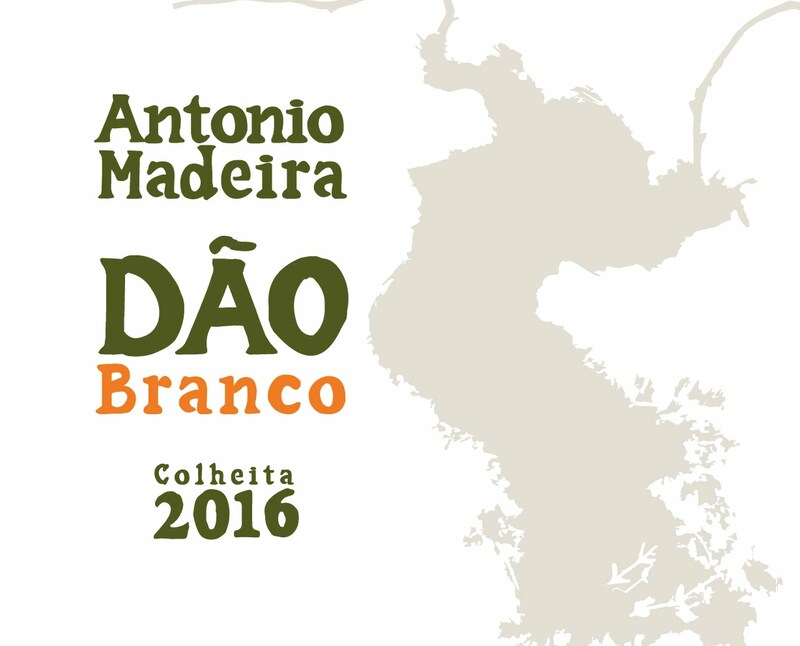 75% of the field blend is Siria, Fernão Pires, Bical, Arinto and Cerceal. After smooth pressing, gravity decanting lasted 3 days, without use of enzymes or enological products. Alcoholic fermentation took place in a 500L barrels and stainless steel tank and began naturally, with the indigenous yeast, to express its identity in the purest form. Alcoholic fermentation was very slow and lasted 10 months, which helps to increase complexity. Bottling took place 2 winters after harvest, in February 2017. 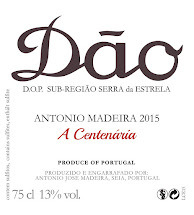 GRAPE VARIETIES : Field blend of 20 native grape varieties, based on 75% of Siria, Fernão Pires, Bical, Arinto and Cerceal.